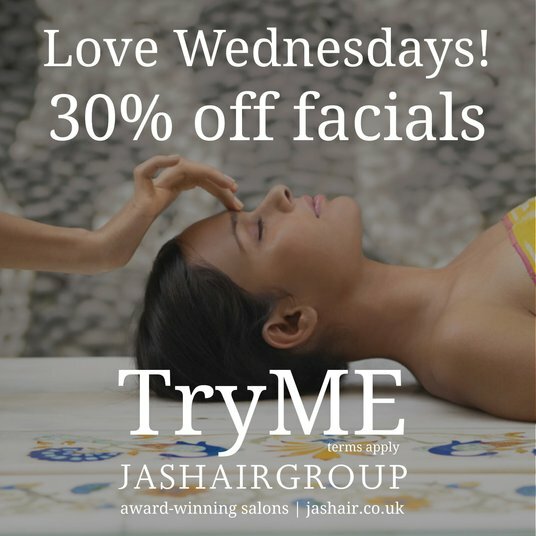 ... we're pleased to bring you Love Wednesdays! 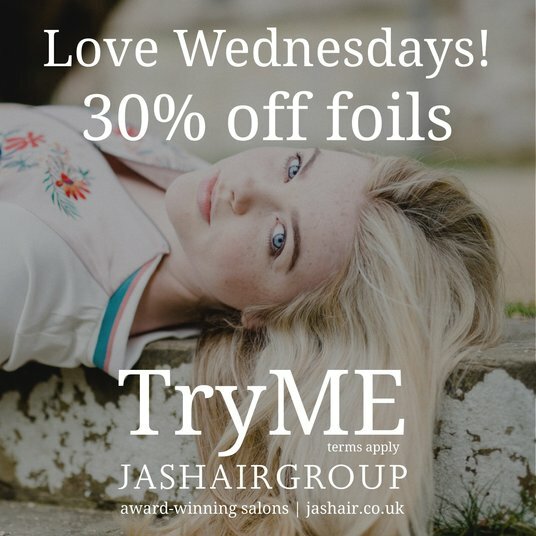 and 30% off foils. Whether you’ve a bothersome breakout, tired eyes, dull skin, or something else, we can provide targeted treatment in a flash with Dermalogica and Aveda. Book into Wilton to get your Dermalogica facial fix, or choose from a bespoke Aveda facial at Parkwood, all bringing pure botanical bliss.